The Thurlestone Hotel is a luxurious traditional family run four star hotel, set in 19 acres on the south Devon National Trust coastline. The Marlow collection was first supplied to the hotel in 2015. 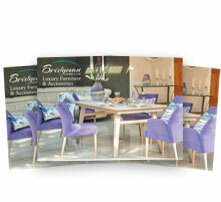 Sample pieces of furniture were sent to help establish if the Marlow collection was the correct choice. Being our most traditional weave, this collection was in keeping with the character of the hotel and portrayed a luxury outdoor feel. 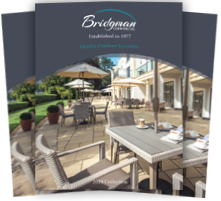 We chose to use the Bridgman Marlow range for our outdoor dining furniture as we have found that it is incredibly durable even in an aggressive seaside location. Coupled with this, the furniture is comfortable and has the luxurious feel and look that we wish to achieve at our hotel. 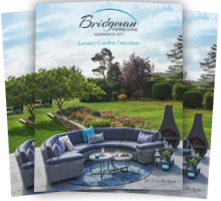 The service from Bridgman is also exemplary and nothing is ever too much trouble.